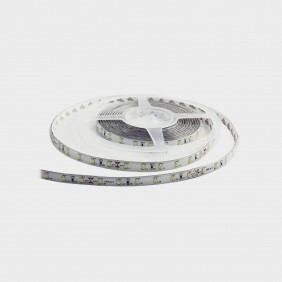 Flexi H LED tape. A self adhesive tape with LEDs. 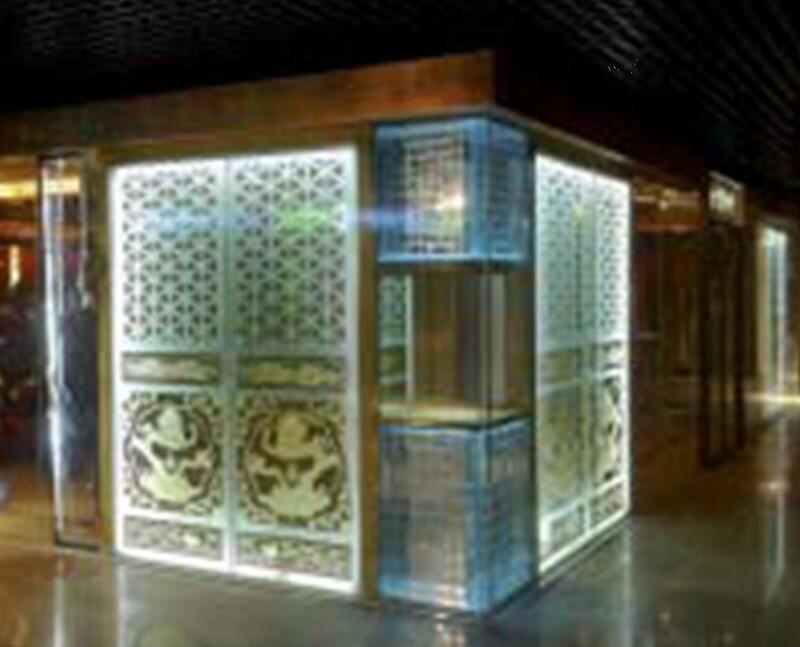 Typical applications are cove lighting, architectural, canopy, windowedging, archway, paths and contour marker lighting, back lights, signage, task lighting and replacing flourescent alternatives. The tape can also be installed in aluminium extrusion with a diffusing cover – also available from Joseph Read. Roll length 5 metres – minimum order length 1 metre. Please see table below for output information and different types available. IP20 & IP65 versions available. IP65 is silicone coated.